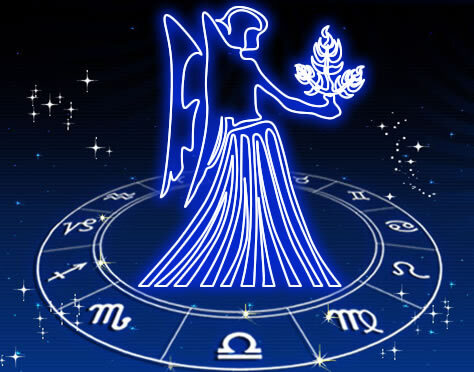 For a detailed Description of Virgo, visit the links below. Or scroll down for a selection of Virgo poems. that is light, that lets in light, joyful, ecstatic. and murderous possibilities of your bravest dream. and you are brave, alive, and human. and a hundred years ago. shifted, and sometimes just gone. pushed out into the southern hemisphere of your heart.